Our scheduled programs do not always work for everyone. Maybe you have a tight schedule or maybe you just have a group of good friends that want to do it together. Whatever the reason, you're in luck. PFI offers private courses at all levels. While a private course does mean more flexibility, there are course standards that need to be met in order to take part in and complete PFI programs. When talking to our instructors, you can decide together on the best schedule for your group and the level of course you are interested in. Please see the specific course page for the prerequisite details. Physician signature is required on the PFI medical form if you answer "yes" to any of the questions. Each student will receive a PFI certification card based on the skills they complete during their program. 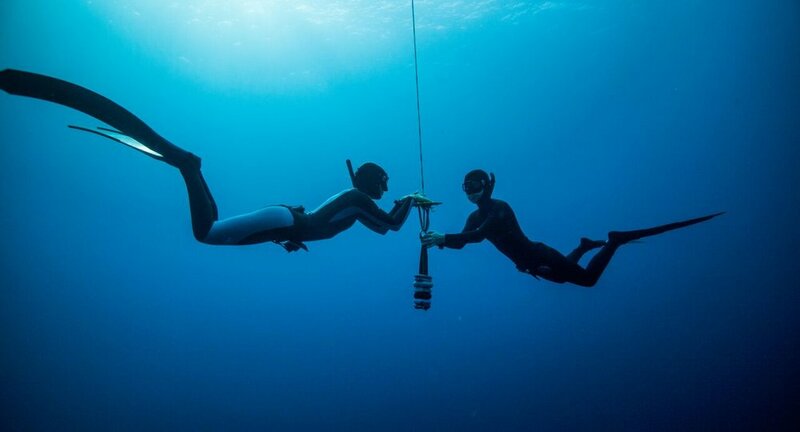 Each diver is responsible for bringing his or her own equipment. See the specific course page for details. This will be discussed with the instructor/organizer and is based on the number of students and level of program. In addition to the course fee, private groups are also responsible for taking care of the instructor's travel and accommodation costs, and the cost of classroom, pool, and boat facilities (if needed).